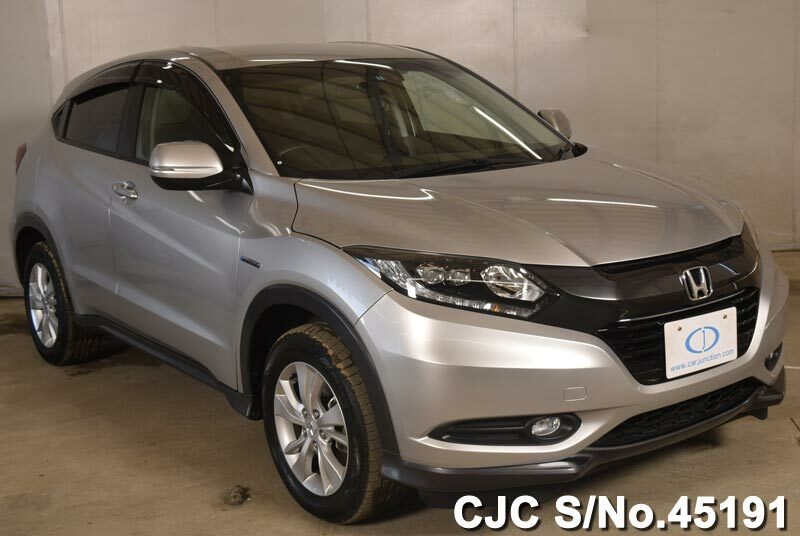 Japanese car suppliers are ruling world of automobiles since decades. 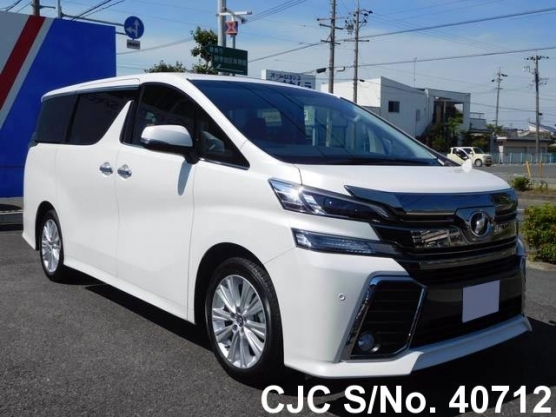 Japanese cars suppliers are well known for satisfying their continuously increasing clientele all around the globe; as these suppliers are providing blend of luxury, innovative technology and comfort in economical prices. Japanese cars suppliers like Toyota and Honda are leading sale’s charts of many countries. I am very happy to get this opportunity just to sh.. Thanks for following up with me throughout the who.. I am from Botswana and would like to thank your st..